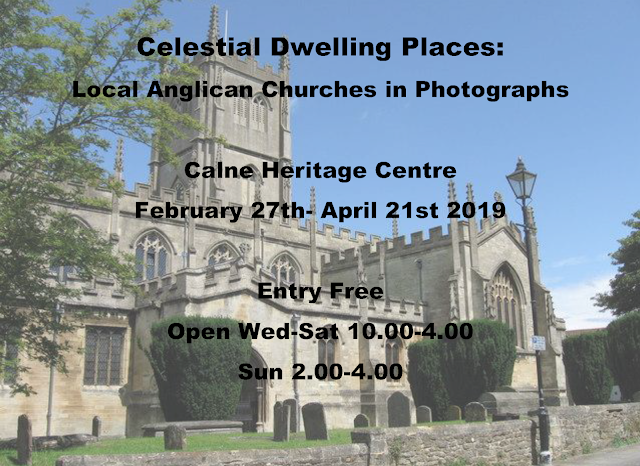 Join us as Calne Heritage Centre for a photographic exhibition of local Anglican churches. February 27th- April 21st 2019. Entry Free, with donations appreciated.